This interview is reposted from Woodturtle blog ( with her kind approval) . Thank you very much for writing about our humble group. "Smooth indie pop mixed with the din of morning breakfasters — masking the Arabic and English conversations and adding a warm buzz to the many clinking tea cups. It was a cold morning and the wind off Kuwait’s Marina drove patio-goers indoors to the trendy cafés lining the water. The three of us had never met before — but a chance tweet and a couple of email exchanges later, there we were, talking all things maternal over poached eggs and organic bread. 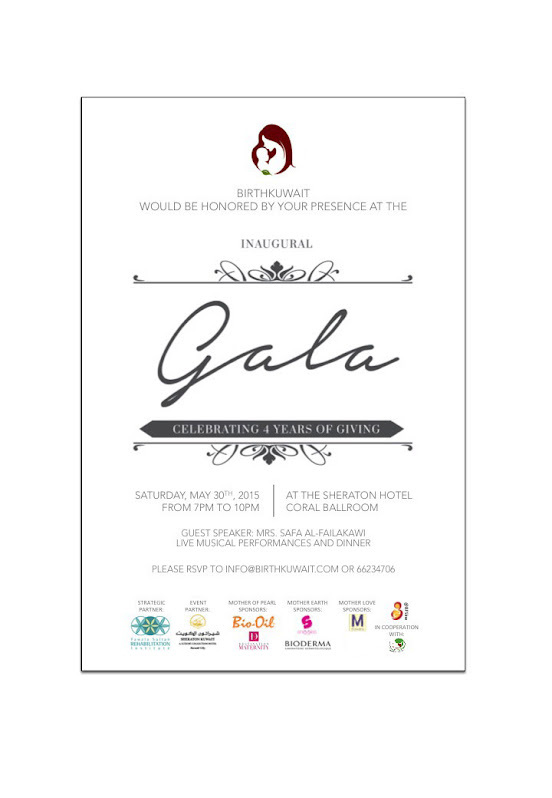 BirthKuwait was created to better support mothers by advocating for healthy and natural birth, and to improve maternity services by making resources and information available to women. One and a half years ago, doula Sarah Paksima and midwife Zuzana Nadova spearheaded a plan to get professionals who were interested in maternal care — breastfeeding and natural birth — all together in one room. Health professionals, doulas, pediatricians, and members from the Ministry of Health’s Breastfeeding Promotion and Support Team entered into a discussion to move beyond just breastfeeding support and answer the question, what else was there to offer women in Kuwait? We wanted to offer monthly meetings to give out free information, and educate women so they can demand the changes in maternal health. We didn’t want to lecture the government or the hospitals to change — but to empower women to demand the change for themselves. BirthKuwait is essentially helping to fill education gaps in breastfeeding support, prenatal care, unnecessary medical interventions during delivery and postnatal care that women in Kuwait might not receive from private or government hospitals. Unless someone actively seeks out information from their doctor or government clinics, it’s unlikely they will be made aware of lactation consultants, childbirth preparation classes, or that the birth experience doesn’t have to include an episiotomy — a standard procedure in Kuwait. I had read online that birth in Kuwait is a highly medicalized, hospital event and that midwifery isn’t a recognized profession. But I was still shocked to hear the opinion that doctors don’t know how to birth a child without an episiotomy and that women simply expect to receive one. In a private hospital, you see your doctor who schedules an ultrasound for every prenatal visit. They don’t ask if you have any concerns or tips on how to birth your baby — if you don’t bring it to the table, they just assume it will be done the standard way. If you are the average person who doesn’t know anything about natural birth, you come, you do some tests, blood work, and that’s all you get. But if women were taught how the tissues were designed to stretch, no one would opt for cutting. There’s no direct access to prenatal preparation courses, or advice from doctors. The doctor isn’t communicating what he’s going to be doing at the birth and the patient doesn’t know what to expect, or even that she has options. At the government hospitals you’re not allowed anyone with you. No books, no phone. You’re alone in a room full of other women staring at the ceiling. Of course you’re going to tense up and not have a good birth experience. Birthkuwait wants to help all women, from the ex-pat to the national, understand that they can insist on evidence based care and that they can be empowered to have options for healthier, more natural births. And they’re doing this through an amazing array of monthly events — offering everything from natural birth videos to lecture series covering topics on pregnancy, nutrition, natural birth, breastfeeding, and how to write a birth plan. They also have breastfeeding support groups, Hypnobirthing events, and most recently, held a Prenatal Yoga Teacher Training Workshop. And so far, they’re seeing a lot of positive results. 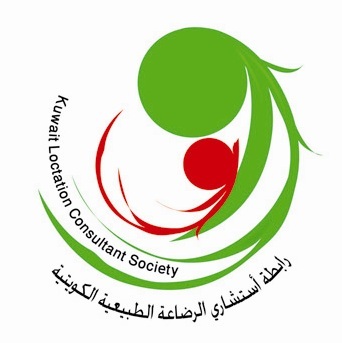 The trainers they bring in from the States or the UK are the best in their field, they’re helping women become DONA certified, and doctors from the Kuwait Lactation Consultants Society are now affiliated with BirthKuwait. Husbands are also becoming more involved in the organization — though, they tend to skip out when they screen birth videos. Yesterday I was helping a mother breastfeed. She couldn’t get the baby to latch on whatsoever. Nobody at the hospital really gave her enough one-on-one time. She was waiting for the lactation consultant who never came — and the nurses tried their best, but a successful experience really depends on who you have, and how much time they can give. So I gave her some tips — and at the end of the session she was crying because it was the first time the baby latched on in 11 days! Stories like this are amazingly heart warming, when so many women in Kuwait are told that they will never produce enough milk and that they just can’t breastfeed. The government itself gives contradictory messages — with the Ministry of Health training Lactation Consultants, while the Ministry of Commerce heavily subsidizes all formula brands for up to three years. This is why BirthKuwait is needed. 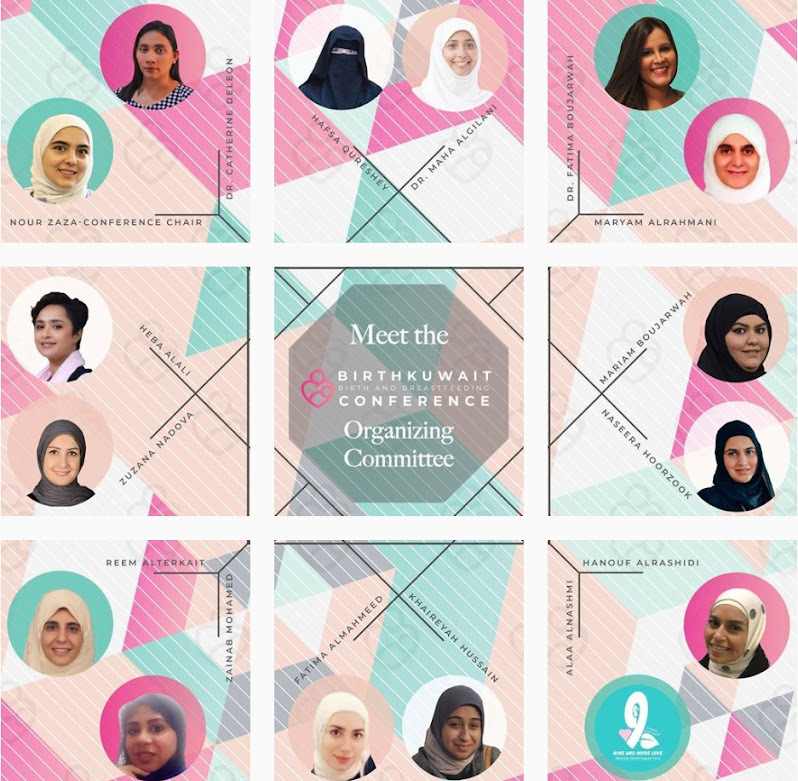 These women are among the first of their kind in Kuwait working toward giving others the power to control their pregnancy, to have positive birth experiences and successful nursing relationships. They have a goal of one day expanding to other countries in the Gulf and a 20 year vision to create Kuwait’s first birthing centre. I was truly honoured to learn about maternal health and breastfeeding in Kuwait from these inspiring and passionate women. I can’t wait to meet up with them again the next time we go — and to hear more about their success."